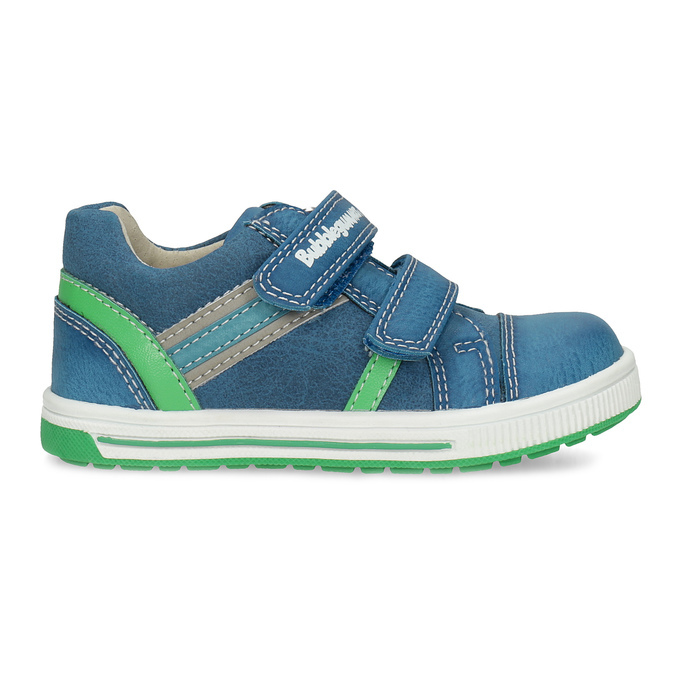 These kids’ hi-top Bubblegummers sneakers have an upper in an original blue hue decorated with green details. 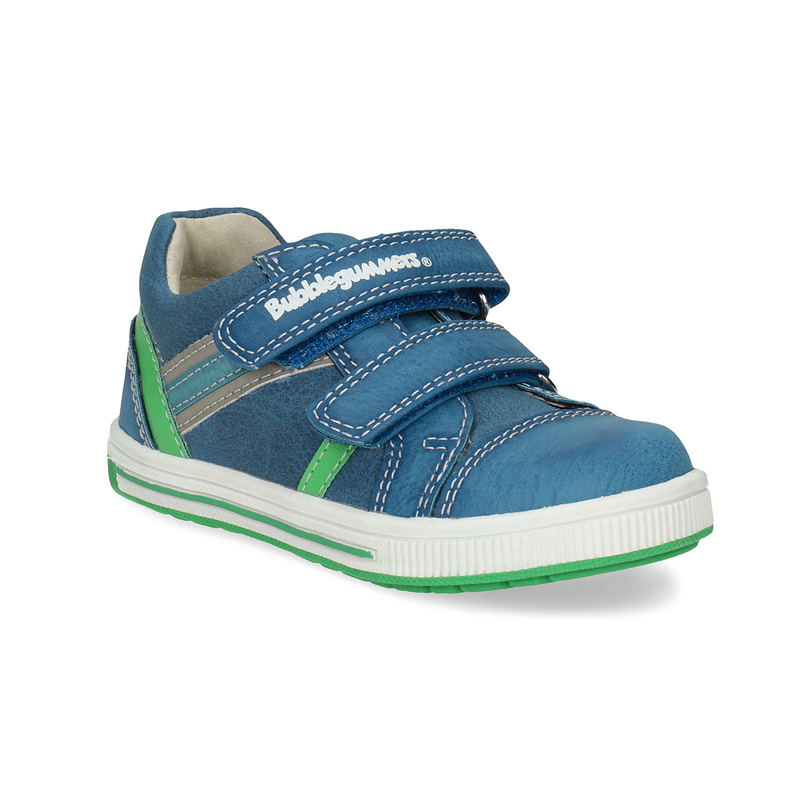 Of course there is a comfortable sole and Velcro to make putting them on and taking them off easy. 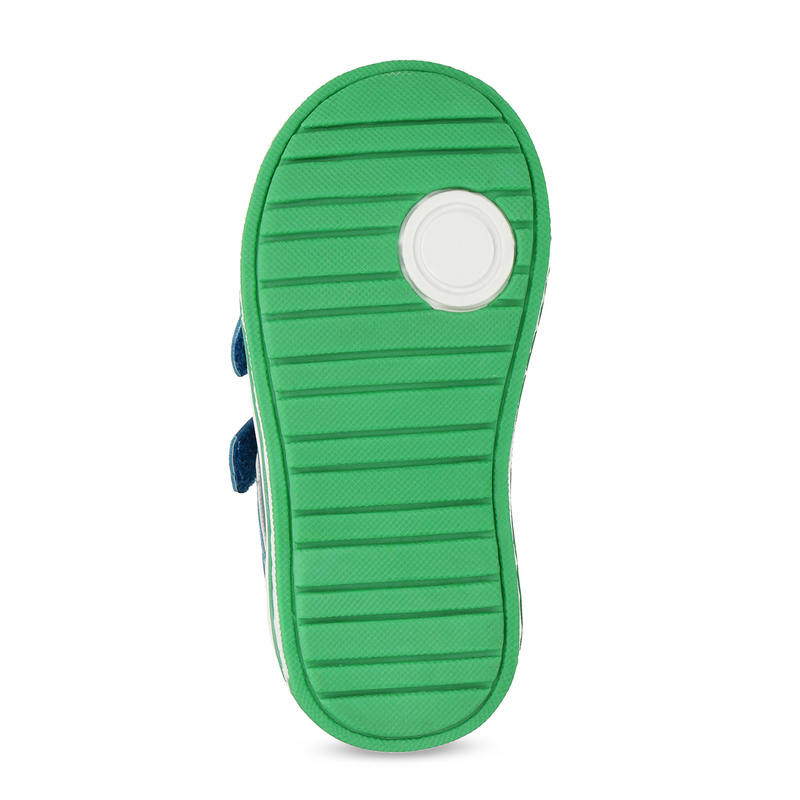 Inside the shoes there is a leather lining and insole. 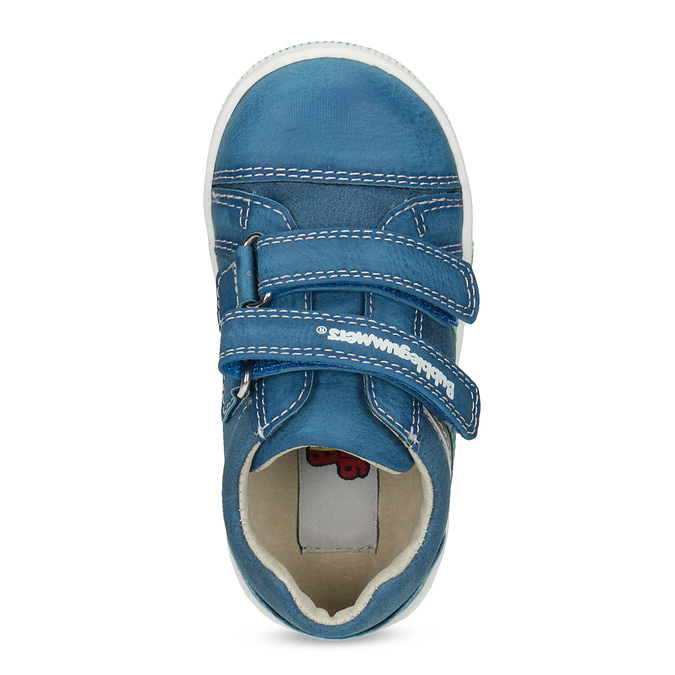 Stylish shoes for the smallest feet.